The popular Ford Ranger mid-size pick-up will be launched in China starting in 2018. A similar-looking vehicle is bound for U.S. streets in 2018. The Ford Ranger is coming back. That’s big news for fans of rugged, versatile trucks that aren’t the size of an M1A2 Abrams tank. 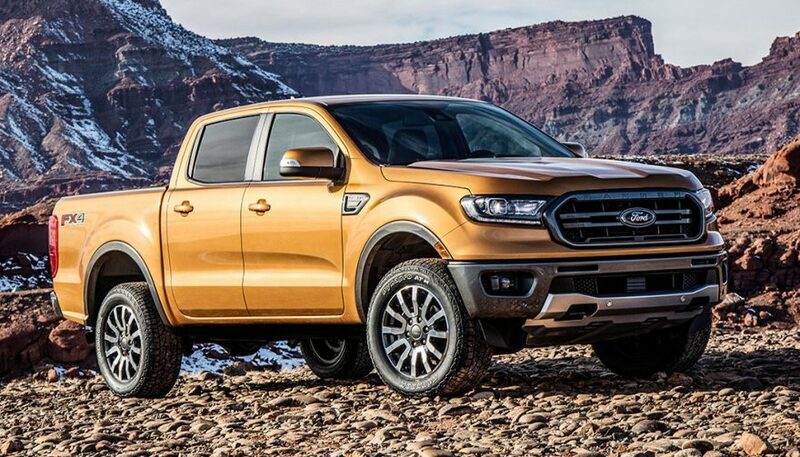 Ford announced the return of the Ford Ranger at the Detroit Auto Show, slated for a 2019 arrival. Last sold in the U.S. in 2011, the much-loved Ford Ranger has continued to sell fairly well globally. The U.S. version will be different, but Ford won’t have to start from scratch. 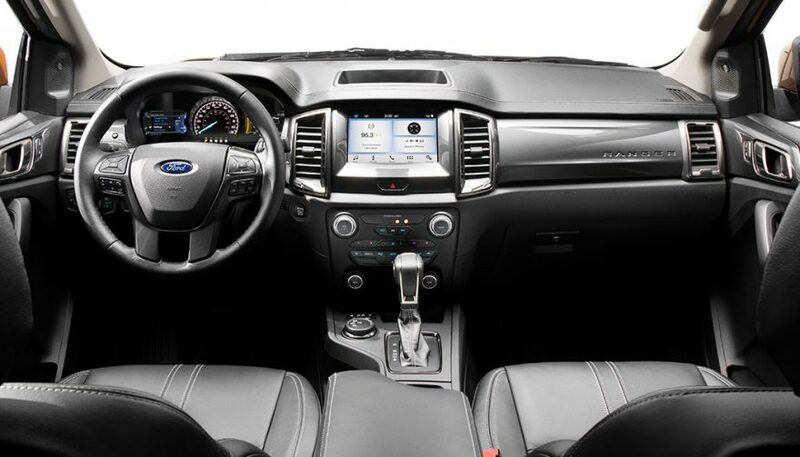 Currently, the global Ford Ranger features a variety of engines, 7,700 lbs. towing capacity and plenty of off-road capabilities. 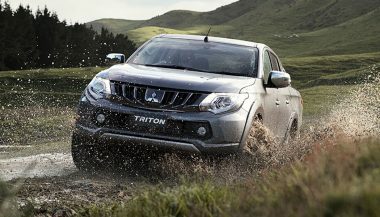 The towing and off-pavement abilities should remain, and look for an Eco-Boost engine option. Depending on the success of the diesel Chevrolet Colorado, a diesel option is on the radar. In comparison to the Ranger on currently on sale outside of the US Ford will make mostly cosmetic changes to the American model. 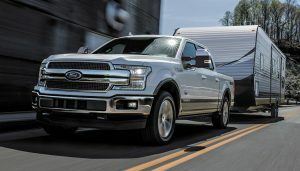 This includes the front fascia and a completely new interior. . It’s probably a safe bet though that the design language will continue to fit in with the other F-Series trucks Ford offers. One very interesting mechanical change for the North American Ranger is a rumored Dana solid axle setup. While the current independent axle of the global Ranger can hold its own off-road, the addition (even as an optional extra) of solid axles would mean that the Blue Oval is aiming straight for one of the world’s best off-road vehicles, the Jeep Wrangler. That’s not an inconsequential move, going toe-to-toe with the Wrangler. 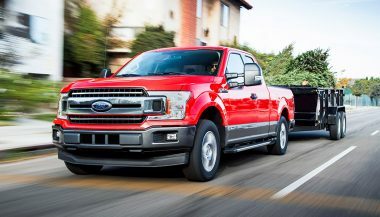 The upcoming Ranger adds more heat to the increasingly competitive small truck segment and Ford will need to make a splash to move sales in their direction. 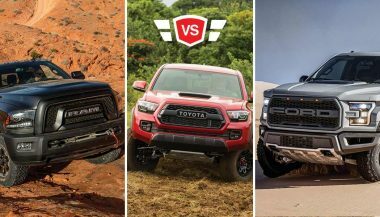 Competitors in this small pickup market include the Toyota Tacoma, Chevrolet’s Colorado and GMC Canyon and Nissan Frontier. Soon you can add the Wrangler pickup. You can also include the Honda Ridgeline, Detroit’s Truck of the Year winner for 2017 for the category as well. Small pickups are gaining momentum as the market pushes for versatility and economy. For many, a full-size truck is too much to justify. Should you not need to tow excavators or space shuttles, the exploding small truck segment is a welcome development. Many consumers are looking for fuel efficient vehicles that still maintain plenty of capability. Flexibility and versatility are key. You can tow a boat or a camper, or disappear on some double track way out in the middle of nowhere on the weekends. Or be called upon for moving duty (hey, you have a truck. You know you’ll be asked to help move people). During the weekdays, efficiency matters, in fuel and in space. These smaller trucks offer both, able to fit in the tighter parking spots or smaller traffic holes and maintain good mpg’s. You can buy them as basic as you want, or as loaded to tackle multi-week expeditions to the Yukon or Belize right off the showroom floor. And you won’t have to worry about breaking the bank. Which is exactly what the Ranger is looking to offer, pushing for other manufacturers to step up their game. Fans of the Tacoma have been waiting for years for an upgrade to the V6 that’s been around since the Gulf War. And while GM already offers the Colorado/Canyon in a couple of off-road capable/city usable packages, we still have to wait and see what the others have in store. 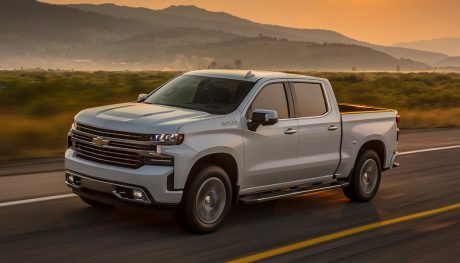 The small truck segment is no longer a one-truck pony. More and more manufacturers are entering and improving the small truck formula. Which means you’ll be able to find a truck that fits your needs, whether it’s hauling bug spray, off-roading in Baja, or anything in between. Ford’s Ranger is positioning itself within an increasingly competitive market segment. But if they play their cards right, the Ranger may soon be one of the best trucks you can buy.